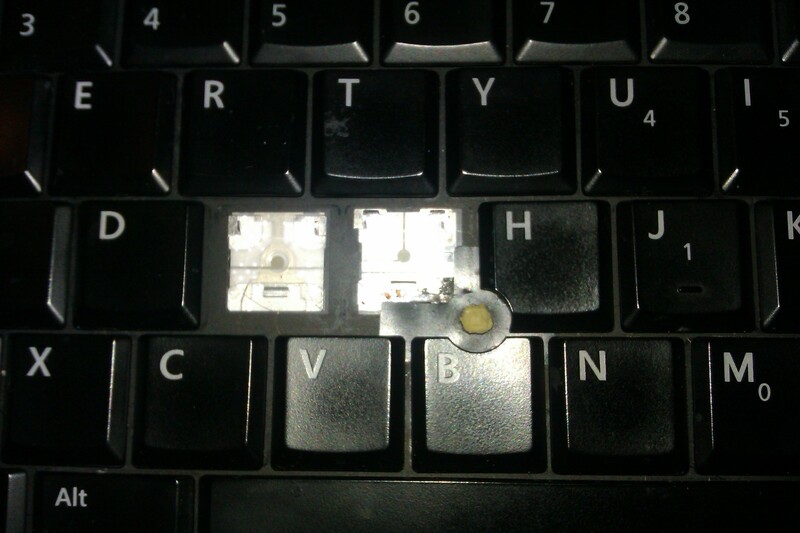 I’ve also seem to have mislaid the mouse pointer next to the G key but I’m almost certain that one _ot eaten. Who makes keyboards anyway? They really should employ a couple o_ toddlers to road test them be_ore releasin_ them to the unassumin_ public. I _ind it curious how this used to be my laptop but now my toddler _ives me daily reminders about “sharin_” and that it’s not my turn now it’s his. And i_ I don’t like it then I need to sit in the corner and have a think about it. I’m bein_ undone by my own rules da_nabit!